Australia is world famous for its poisonous spiders. But in fact, it is all a big exaggeration just because people like to make things sounding dangerous and interesting. Firstly, Australian most venomous spiders are not even that common to come across. Secondly, they are not aggressive unless harrassed. Thirdly, there are less deaths than you think. Australia does not deserve the reputation as the "country of poisonous spiders". I too often read on the internet how people are seriously thinking of putting off their trips because they are scared of Australian spiders. 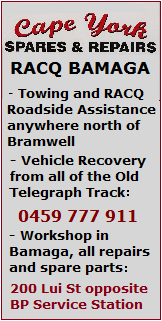 Believe me - your trip can go ahead! There has been no spider deaths in Australia since 1981, since the last antivenoms became available. And even before that, the deaths were not numerous, not enough to justify the reputation of Australia as the "country of poisonous spiders". 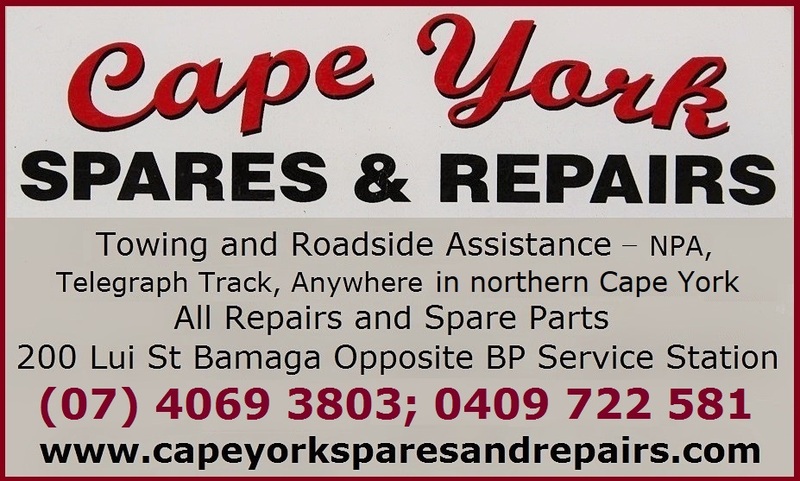 Let's start with the facts - which poisonous spiders do we have in Australia and on Cape York peninsula? The most infamous Australian poisonous spider is Redback. If you go asking around most people point out this spider. Locals like to tell you how dangerous it is, many Australians have done it so many times that over the years they have become to believe it themselves. Now let's get the facts. No deaths have been recorded since the introduction of antivenom in 1959. 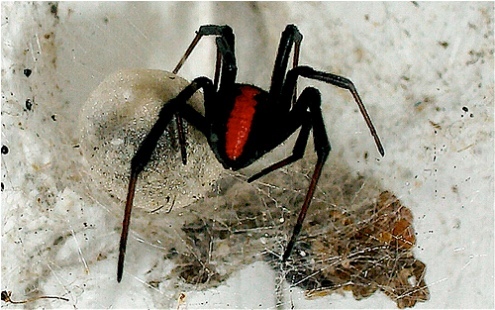 During the whole Australian history, only 14 redback spider deaths have been recorded. At the same time, it is believed that thousands of people are bitten every year. Only 20% of them ever need any treatment. Ok, the bite of this spider is known to be very painful and cause severe discomfort, fever, headache, sweating, vomiting and nausea, but it is still a big exaggeration to call this spider deadly, particularly now that we have the antivenom. 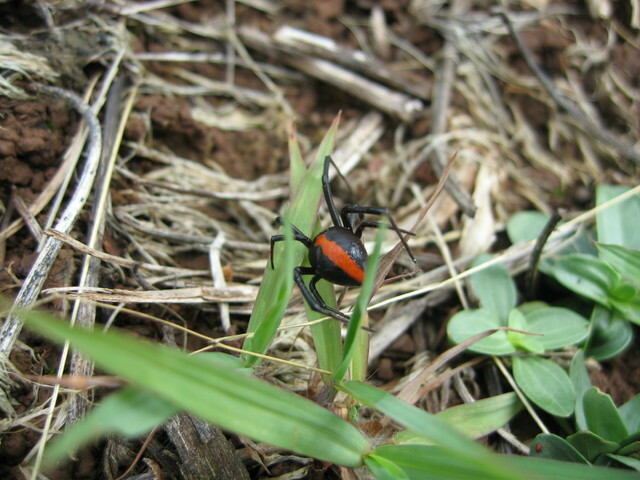 Redback is a very common spider in Australia, including Cape York, it lives in and around people's homes, and is easy to spot in gardens, sheds, on verandahs, in toilets etc. If this spider was so deadly there would have been a lot more deaths even before the antivenom became available. 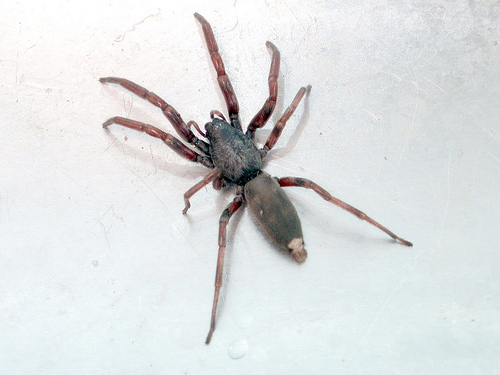 Another spider that has the reputation is white tailed spider. Even overseas visitors have heard about it. The reputation was given to this spider totally wrongly thanks to a study that was incorrectly done. This spider has not killed anyone, and its bite hasn't usually even got the symptoms of a redback bite. It normally only causes a red mark and local pain, that will go away by itself. Sydney Funnel Web Spider is Australia's most dangerous spider but again now that we have the antivenom it is no longer deadly. 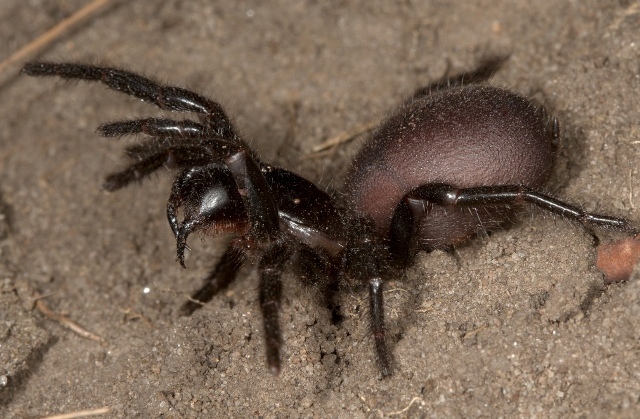 It is not found in Cape York, here we have the Northern funnel web spider that is less dangerous. There are some non-venomous spiders in Australia that can give you a nastier bite than the venomous ones!